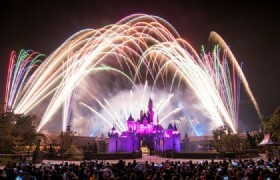 Here at Hong Kong Disneyland, the magical kingdoms and fairy tales come to reality. 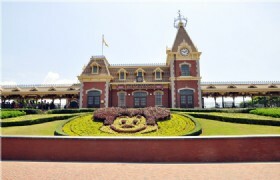 In this paradise happier than any other places in the world, it is no wonder you can not wait to discover the incredible seven themed lands from the busy Mainstreet, U.S.A, to thrilling Adventureland, and Toy Story Land where you can have a close-up encounter with your favorite characters. An afternoon departure means you would keep the whole morning in your own in no hurry. With transportation and admission elaborately prepared by us, you can throw yourself into the world of Disney and Pixar stories in a carefree way. 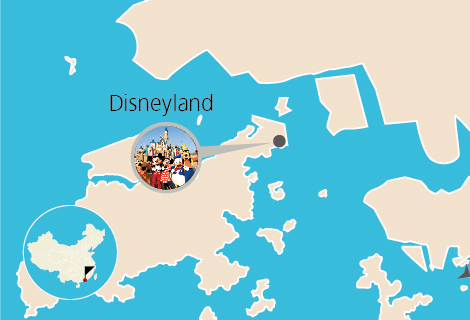 Detailed Itinerary: From your hotel lobby, our guide will pick you up between 12:30PM and 1:40PM and will transfer you to Hong Kong Disneyland by coach. Upon arriving there, you will have an entire afternoon for fun. Get you admission and dive in! 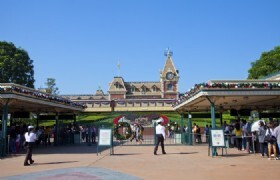 Our tour guide will tell you the pickup time and pickup place at the entrance of Disneyland. The total seven wonder lands are each with distinctive features, thus a choice well suits all-age groups. 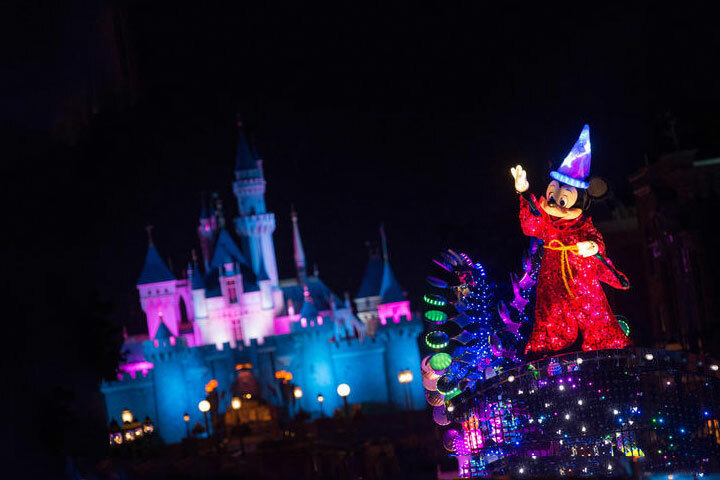 They either invite you soak up in various scenes set in the future, scream in thrill with rides in Adventureland, have close-up connection with your favorite Disney, Pixar characters (Toy Story Land), or boogie and cheer with the actors in the Flights of Fantasy Parade. Enjoyments awaiting you are not limited to these aforementioned. There are tons of more for you to discover! Before transfer back to your hotel by our coach, remember to view the fireworks at 9:00PM which will definitely add more joy to your journey. Based on an original story created exclusively for Hong Kong Disneyland, Grizzly Gulch provides an immersive Wild West experience for you. You must try the Big Grizzly Mountain “Runaway Mine Cars”, which is the multidirectional terrain coaster for you to experience unique and innovative runaway adventure; you must play the Geyser Gulch area, where you are sure to have a blast with the numerous water-based activities and sudden eruptions of the colorful Mother Geyser. 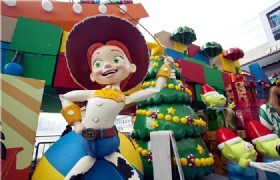 Don’t miss the chance to see the Disney characters dressed in their Wild West outfits. 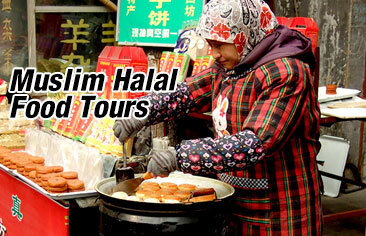 We also have a morning tour with hotel pickup between 09:50 to 10:30.